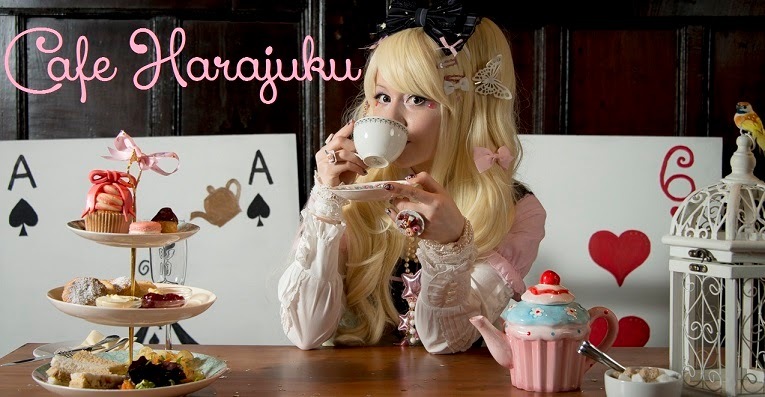 Cafe Harajuku by CanUdoitCat: Have a great Setsubun! 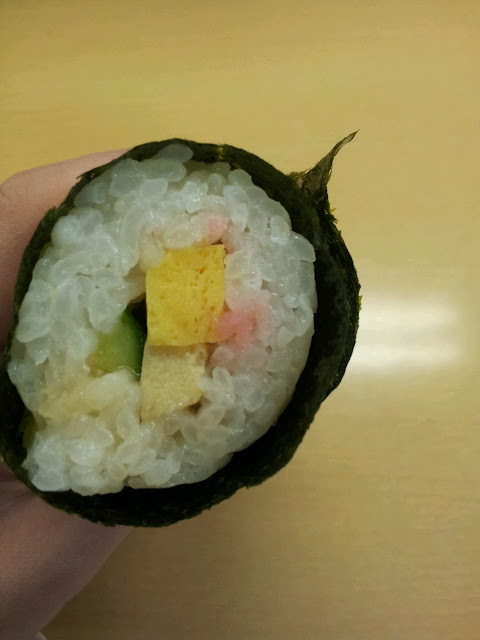 Ehomaki are sushi rolls that you eat on February 3rd in Japan. You have to eat them while facing this years "lucky direction", preferrably in silence. 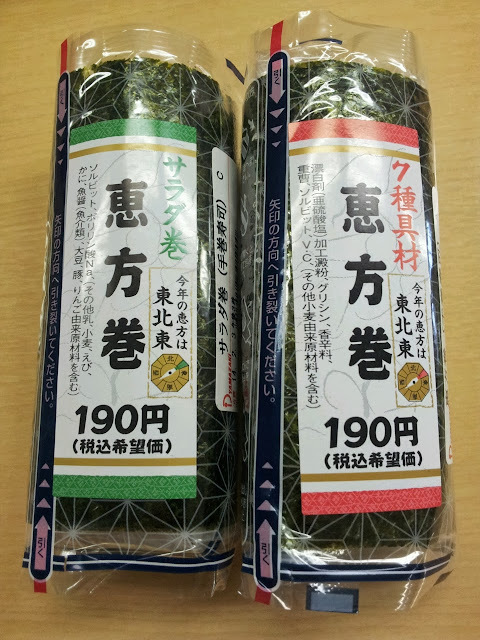 I wanted to include them in yesterdays Setsubun video, but in my area they only get sold on the day itself. So here is a picture of it.